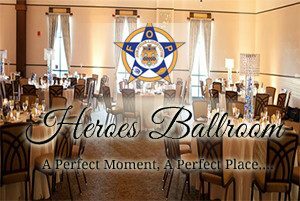 Sixth Annual LEO Only Dinner – Philadelphia, P.A. Open bar, D.J., buffet, and friends! Buy your ticket before January 1, 2019 and receive a free gift!